As summer slides away and autumn sweeps in with crisp winds and biting temperatures, we thought what better way to face the new season than to shake up our skincare routine and weatherproof our visage accordingly by test-driving some fresh and fabulous products! Therefore we are declaring today the start to…SKINCARE WEEK! Want to see what goodies are getting the go-ahead? Well, step this way FDJ LDN fillies and see what delights we will be reviewing! The Mission: Two sisters, both in their 30s. Two skincare routines to test. One week to review! The brief is simple. We will both trial two bespoke skincare programmes, using them and ONLY them and after seven days we will reveal how we got on. Sounds like a truly tantalising offer right? RIGHT! So which skincare saviours will be stepping into the arena to save our beauty routines? Step forward superheroes! As a lady in her mid-thirties, Nicky will be hoping to discover if the holy grail of skincare IS attainable by using Fountain of Youth products. Her regime will include Moisturising Day Cream, Rejuvenating Night Cream and Revitalising Eye Contour Gel. And for dat body? 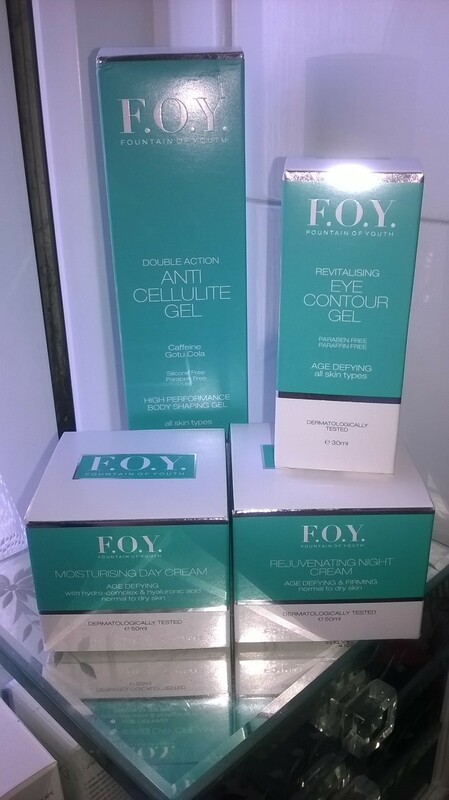 Why, Double Action Anti Cellulite Gel of course! To add a knock out punch, Nicky’s going to up the ante by adding in Balance Active Formula‘s Vitamin C Power Serum pre-moisturiser aiming to boost, illuminate and brighten her skin ready to glow all season long! And to cleanse and create a great base for all this wonderful skincare to work its magic? 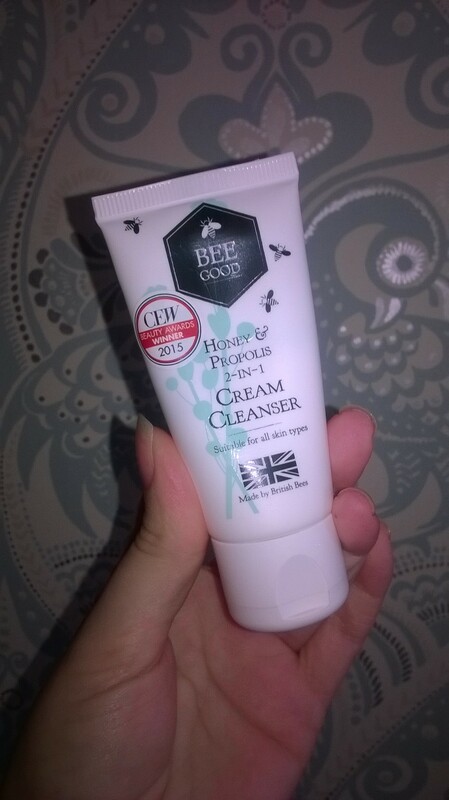 Nicky’s being good to herself using Bee Good Honey and Propolis 2-in-1 Cream Cleanser paired with a muslin cloth to wipe away the remains of the day! F.A.B.ulous!!! Leigh is seriously needing to get her skin glowing and nourished as she has new headshots heading her way next week!!! 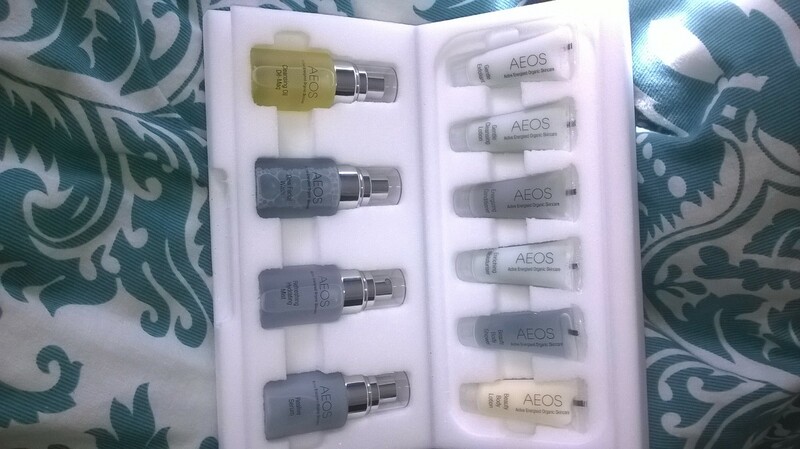 So she will be lavishing her face exclusively with AEOS Skincare system. Presented in a gorgeous treasure chest filled with treats, Active Energised Organic Skincare provides the derma-challenged a plethora of products to be used morning and night to get your skin pore perfect. Six steps in the morning, six steps in the night, Leigh’s hoping to be close up ready and in less need for photo-shop for her upcoming photo shoot! There’s a couple of booty-ful body products for her to slather herself asunder too! 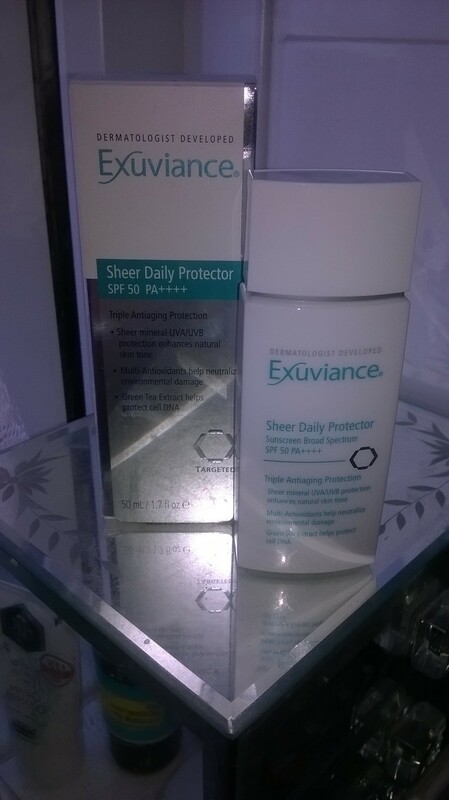 We thought that we would BOTH would try Exuviance‘s Sheer Daily Protector. Translation – we fought over it because it looked lush and thought it would be safer to both trial it! And who wouldn’t want to? Offering SPF 50 mineral-based broad spectrum sun protection AND a tinted finish, we can’t wait to see how this goes on! So, that’s our line-up of contenders! We are under starter’s orders – let’s see who makes it past the line next Friday folks!!! Be sure to sure to check back here this time next week FDJ LDN fillies. We are looking forward to revealing the results of our “highly scientific” experiment to you all. I should definitely try some serums soon. Can you recommend anything for a serum virgin? Ooooh serums are amazing for upping the ante of your moisturiser Kotryna! 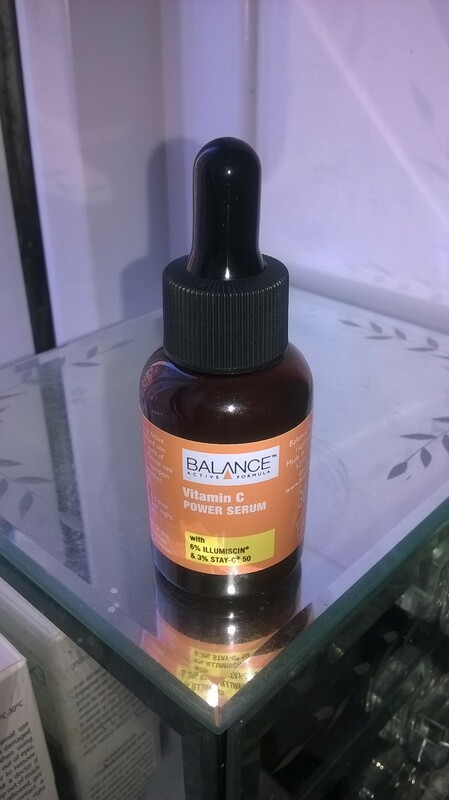 We would say ease yourself in with an oil-based serum like Derma-oil to hydrate or we are loving the brightening we are seeing from the Vitamin C Power Serum we are using as part of skincare week by Balance Active!